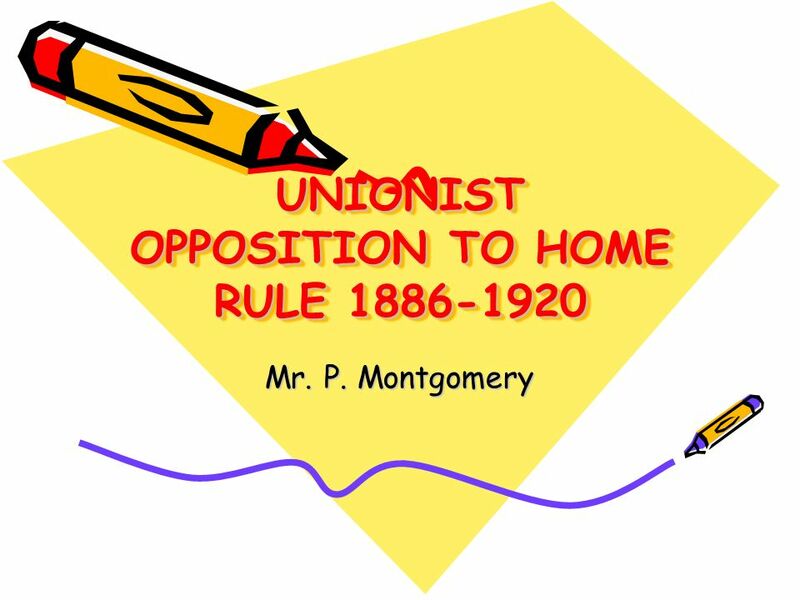 UNIONIST OPPOSITION TO HOME RULE 1886-1920 Mr. P. Montgomery. 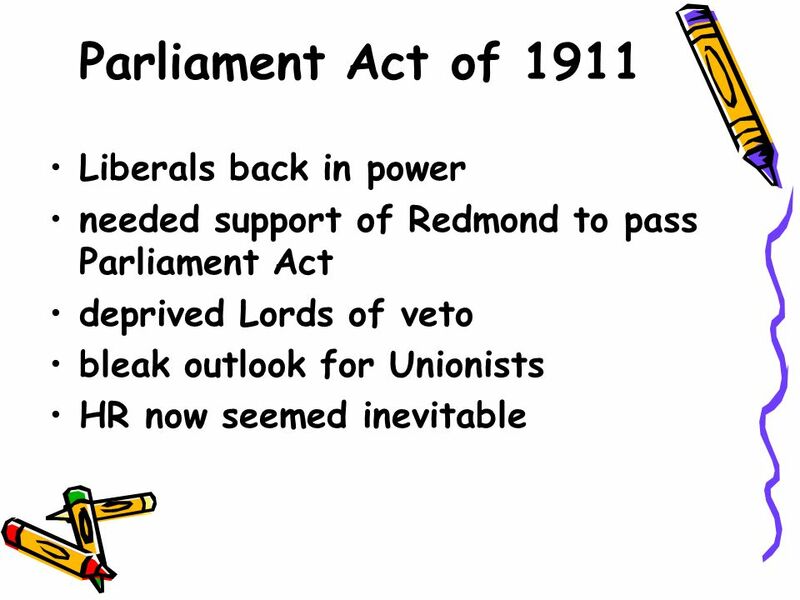 Download ppt "UNIONIST OPPOSITION TO HOME RULE 1886-1920 Mr. P. Montgomery." 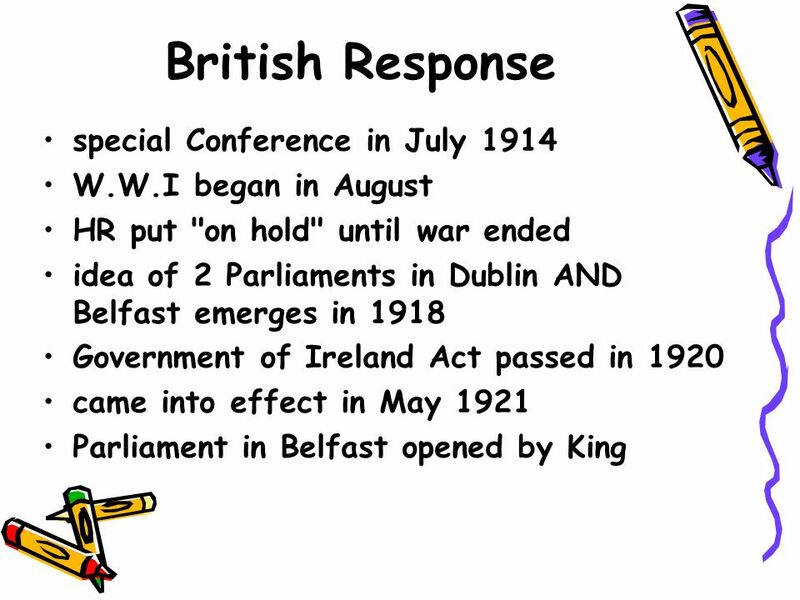 Great Britain/Ireland Notes.  United Kingdom: A country made up of 4 countries  England, Scotland, Wales, Northern Ireland  Great Britain:  The island. A. Industrial Revolution brought wealth & power to Great Britain Result : created economic & social inequality B. Ideas of “Liberalism” influence politics. Northern Ireland Sovereignty Referendum 1973 Alex and Bryce. 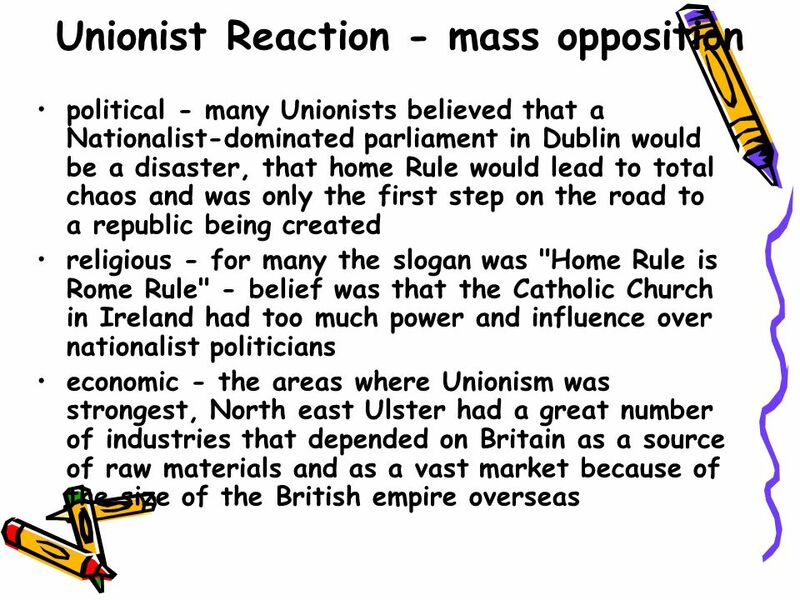 Nationalism & Unionism in Ireland Do Economic Forces Matter? 1. 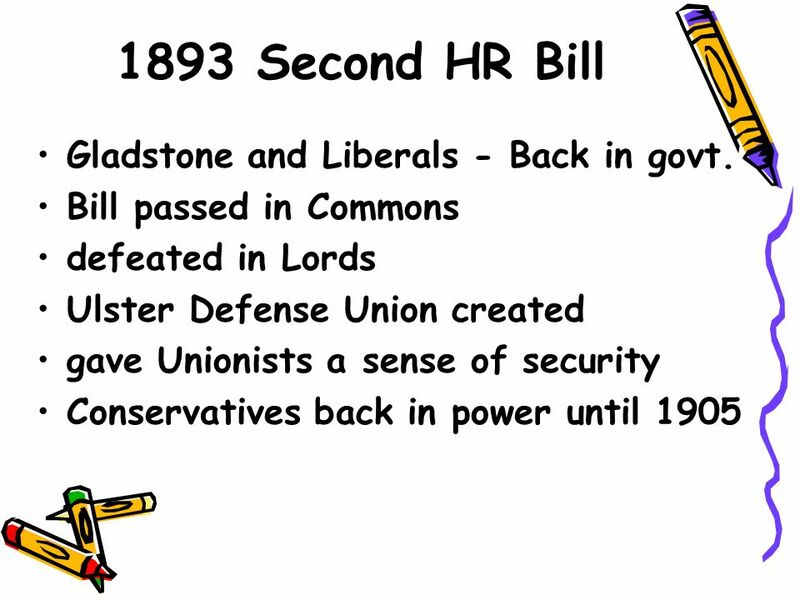 A Brief History of Ireland WIo3vHmWjI8. Evgeniya Kuznetsova MIIGAiK Moscow. Between 1969 and 1999, almost 3,500 people died as a result of political violence in Northern Ireland, which is a.
Lecture 8: Unionism. Nine counties of Ulster Why was Ulster different? Experienced more extensive migration from Britain Religious difference Economic. 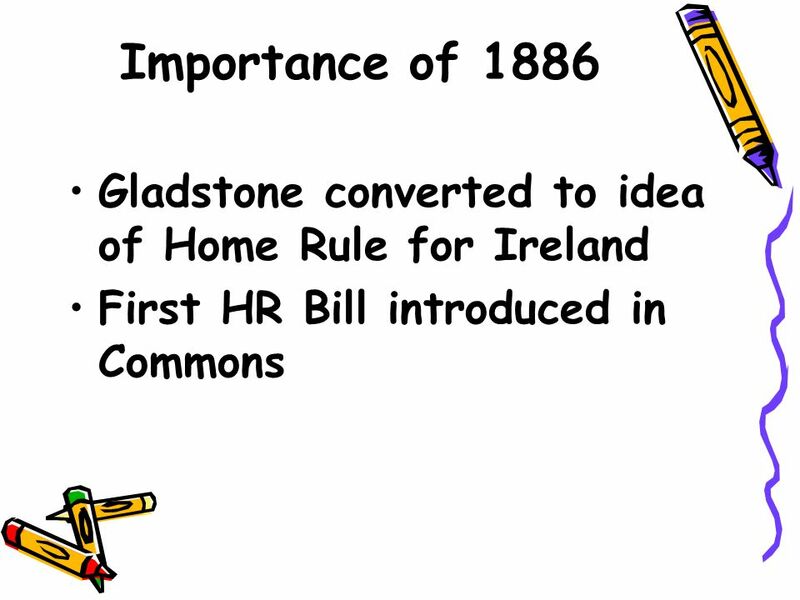 Lecture 18 Northern Ireland : The Establishment and Consolidation of the State. The Irish Dilemma. 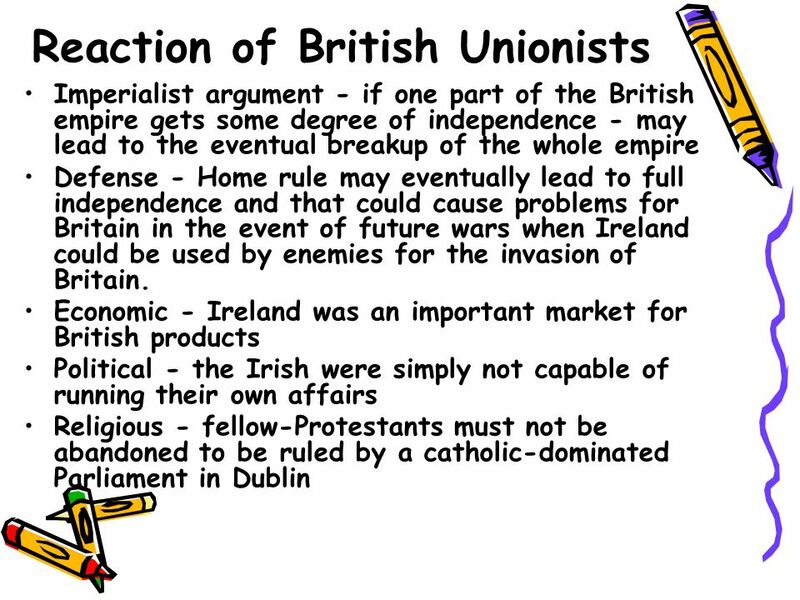 Reasons Ireland might side with Britain’s enemies Anglo-Irish opposed independence. 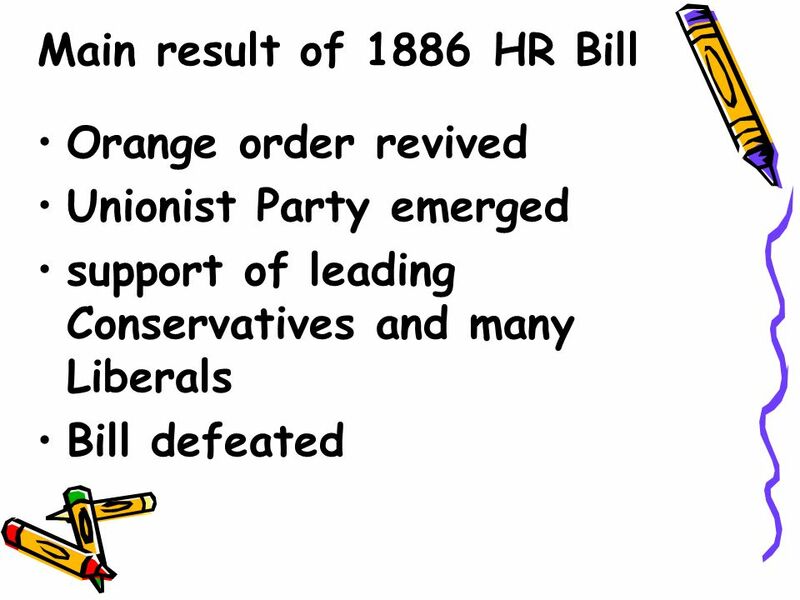 QUIZ pp THE NATIONAL STATE 1.Progress in liberalism  constitutions, parliaments, individual liberties 2.Reform 3.Expansion of voting rights. 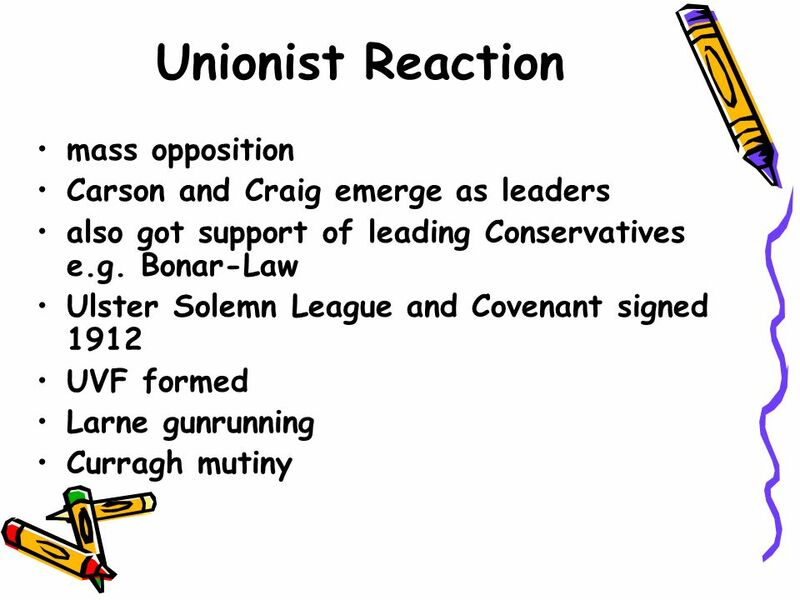 History of Conflict An introduction to the situation in Northern Ireland _____________________________________ Created by Keith O’Connell Penn High School.